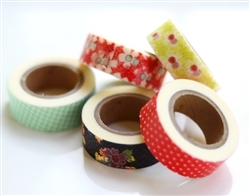 Okay... this decorative tape is the best little accessory ever. 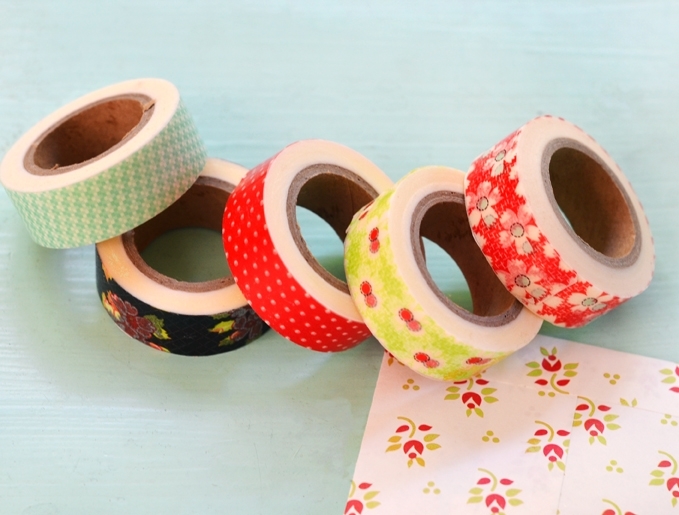 You can pretty much make anything "Farmhouse" simply by adding a little bit of tape to it. 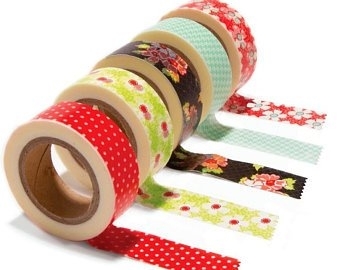 Perfect for scrapbooks, letters, taping up photos, adding to notes, bulletin boards, cards... pretty much anything you can add a little bit of tape to, you can use this. Also use to mark seam allowances on your sewing machine, adding notes to quilt journals, marking measurements on you rulers and more!